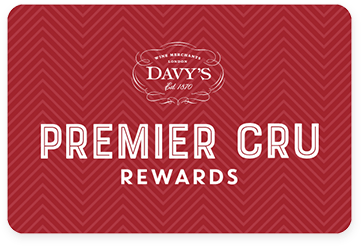 Premier Cru Rewards - Purchase this today and earn 149.85 points to redeem for free wine and gifts. Made exclusively when a harvest can procure very ripe fruits so the wine produced has high sugar and low acid level and, doesn’t require any dosage. Intense and refined aromas of honeysuckle, citrus and white fruits, crisp and vigorous yet delicate on the palate, clean and fresh.